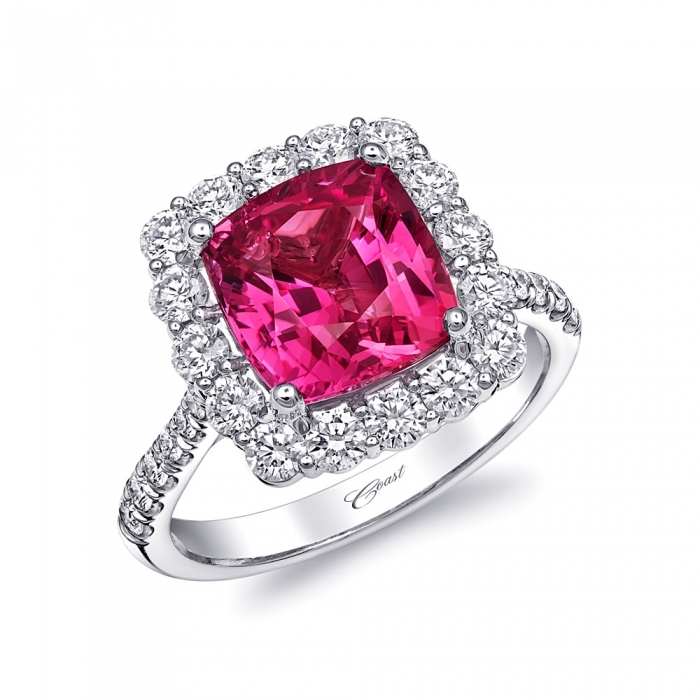 Coast Diamond founder and CEO Jay Gilbert loves to create unique engagement rings, wedding bands and jewelry, but he is equally passionate about rare color gemstones. While diamonds are traditional in engagement rings, some women like to go for something different, such as the blue sapphire halo engagement ring that was originally worn by Princess Diana and now graces the hand of Duchess of Cambridge, Kate Middleton. 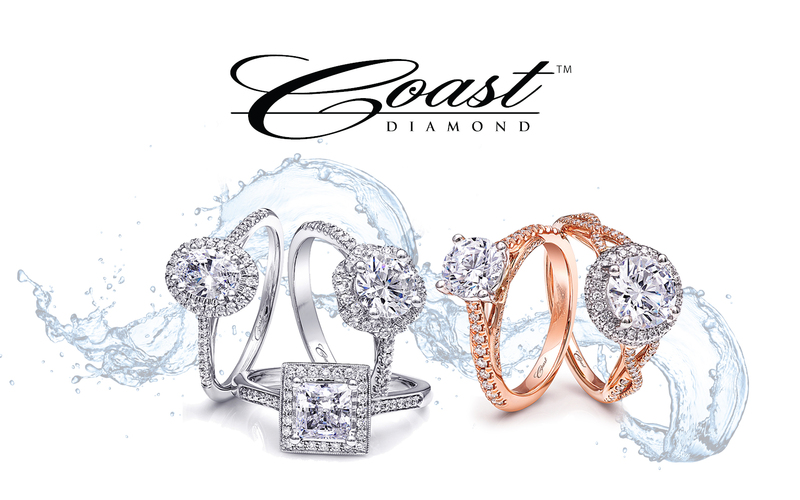 Click here to see other unique engagement rings and jewelry pieces in the Coast Diamond Signature Color Collection.